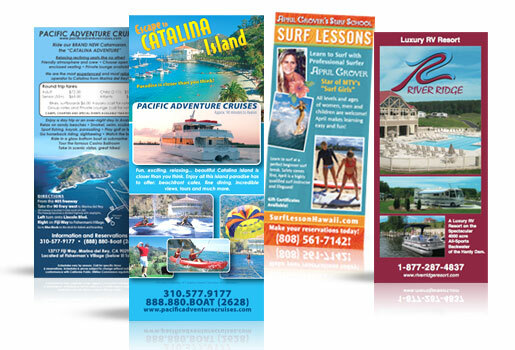 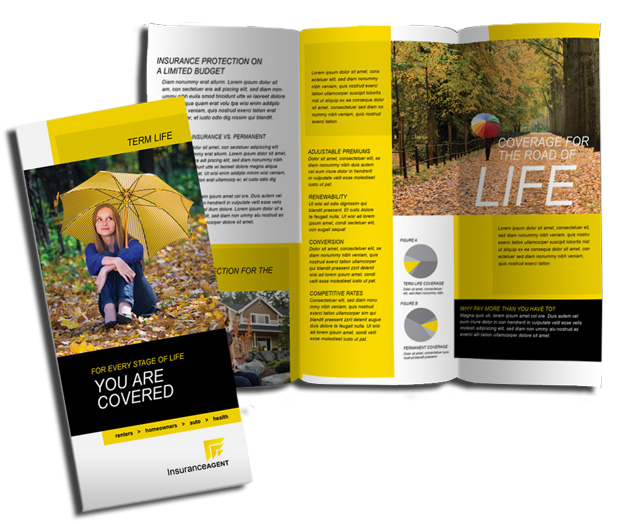 Inform and advertise with high-quality, trifold brochures. 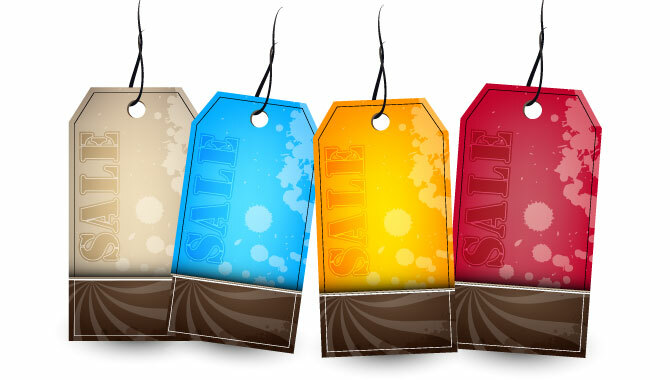 Choose from different sizes to best fit you! 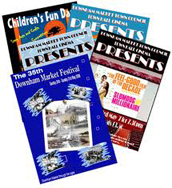 Posters are a great way to advertise new merchandise, services, music, and more! 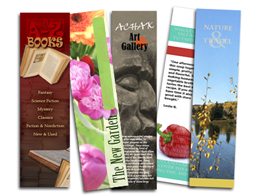 With various sizes and finishes, there is no limit to creating a wonderful poster! 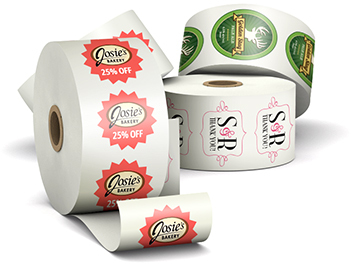 available and can be used to promote events, merchandise, sales or distributed as souvenirs. 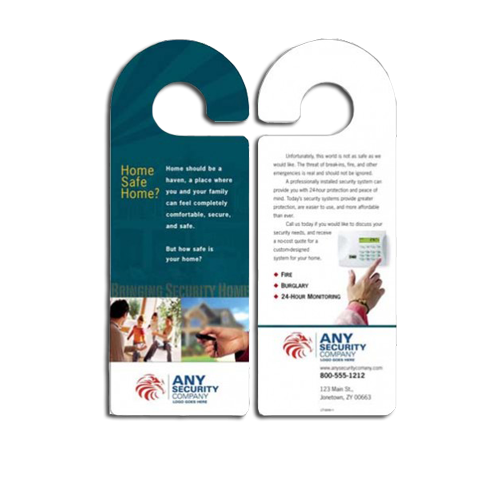 Use these custom door hangers to advertise your business or organization! 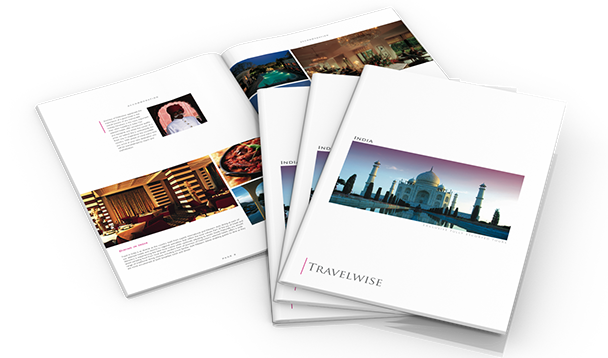 With a breif message, potential clients or members will be able to see what you have to offer. 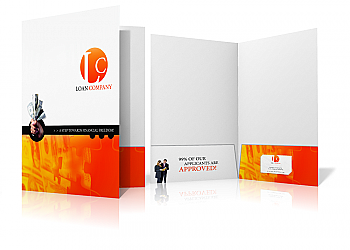 Create custom presentation folders with your business logo for professional presentations, new employees, potential customers and more! 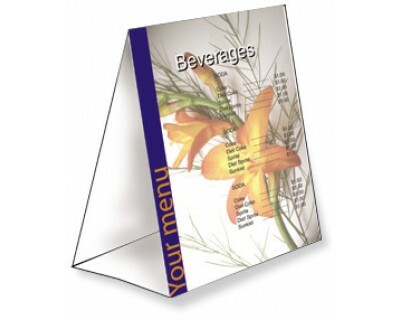 Table tent cards are perfect for restaurants, bakeries, and cafe's to promote the current specials or display the dessert or drinks menu! 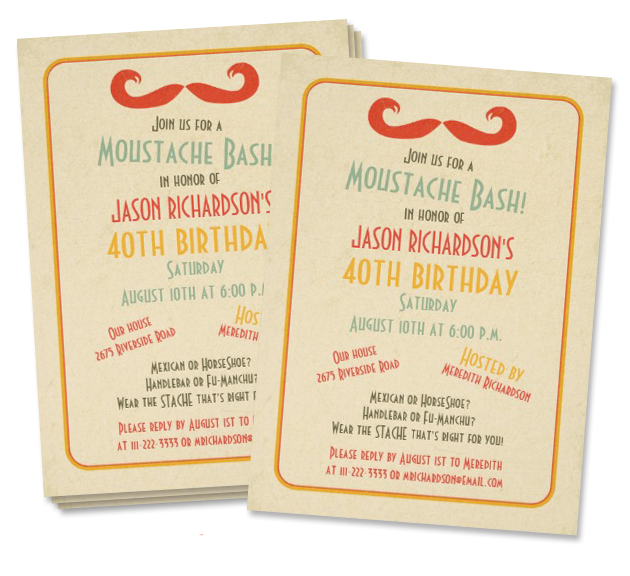 Create custom hang tags for your custom clothing or products!